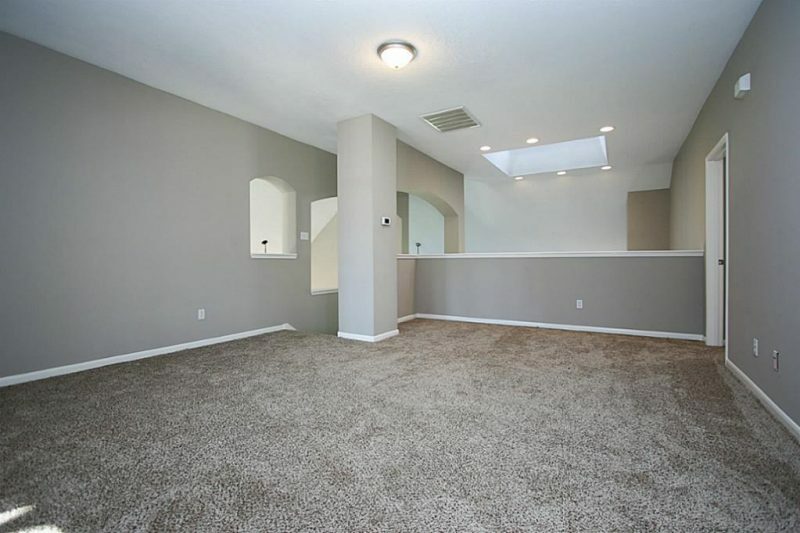 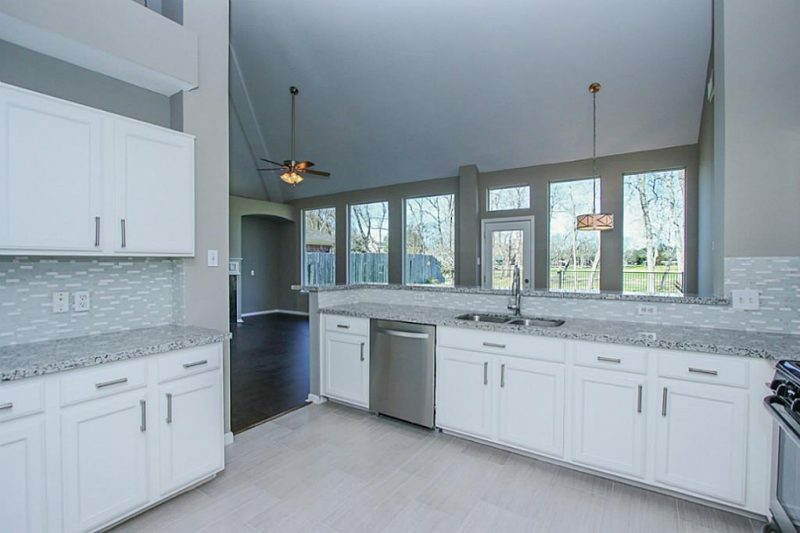 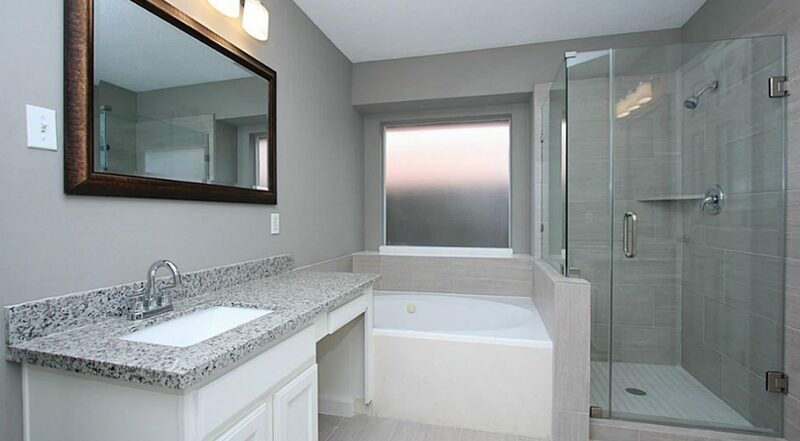 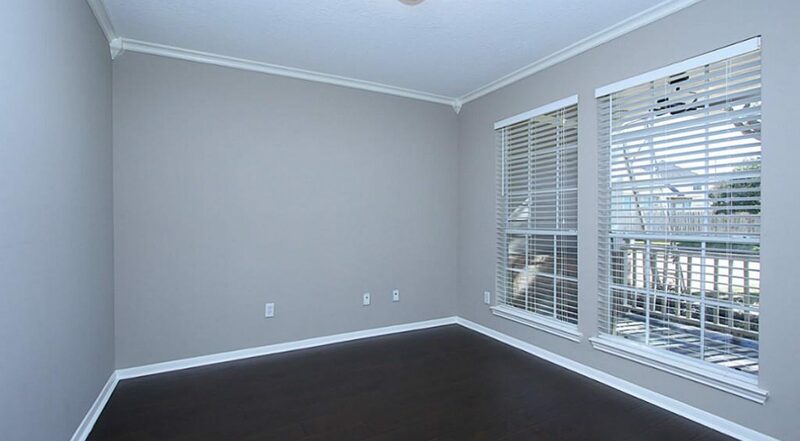 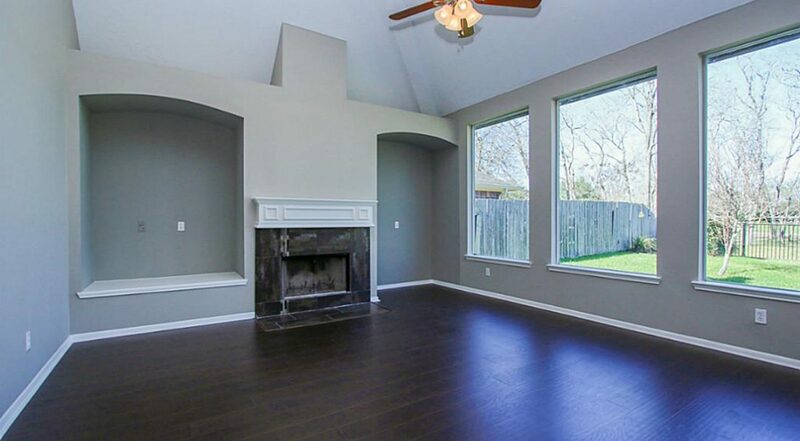 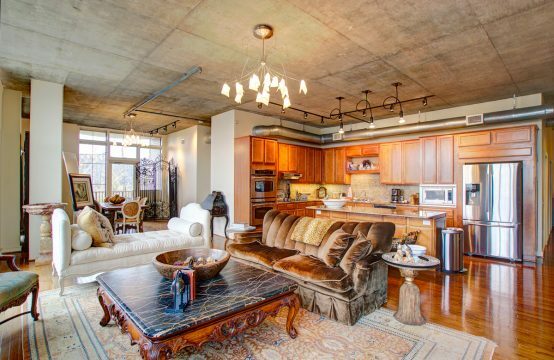 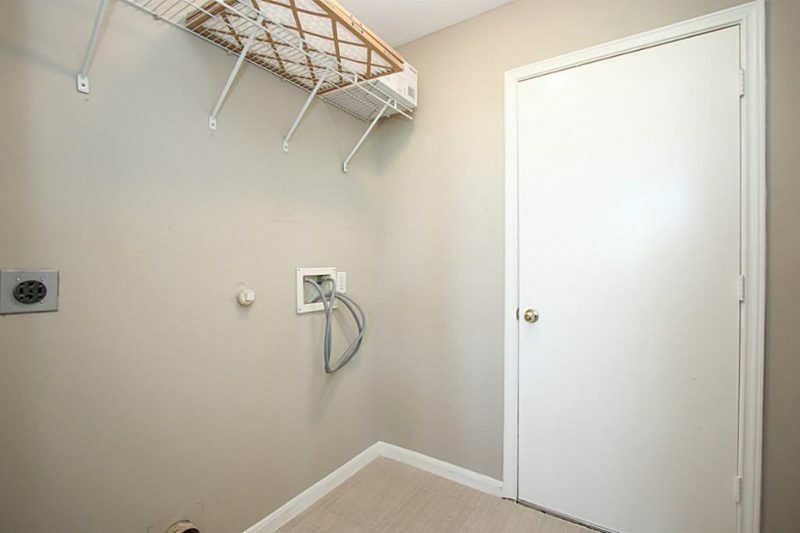 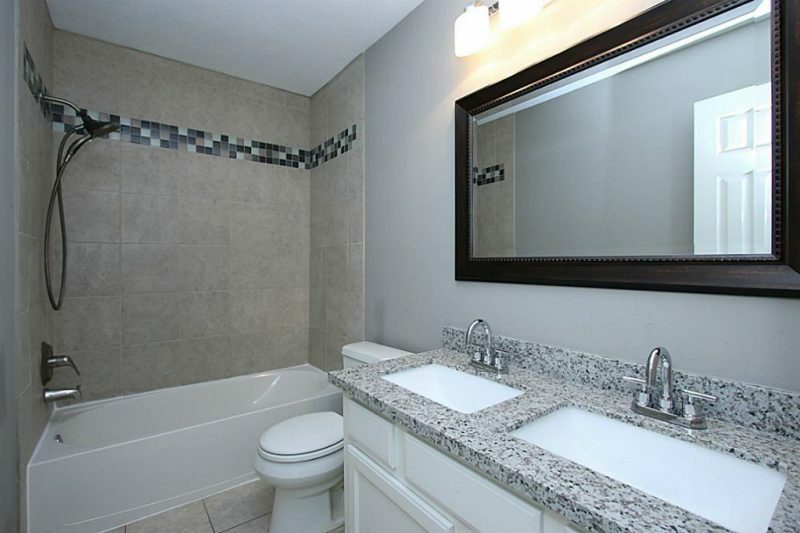 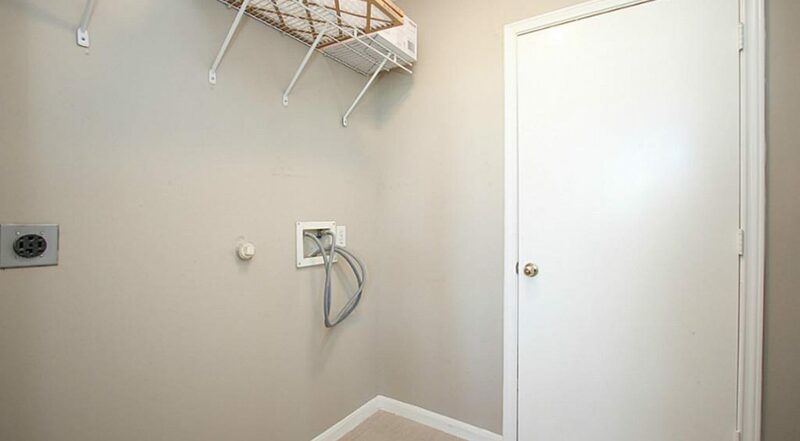 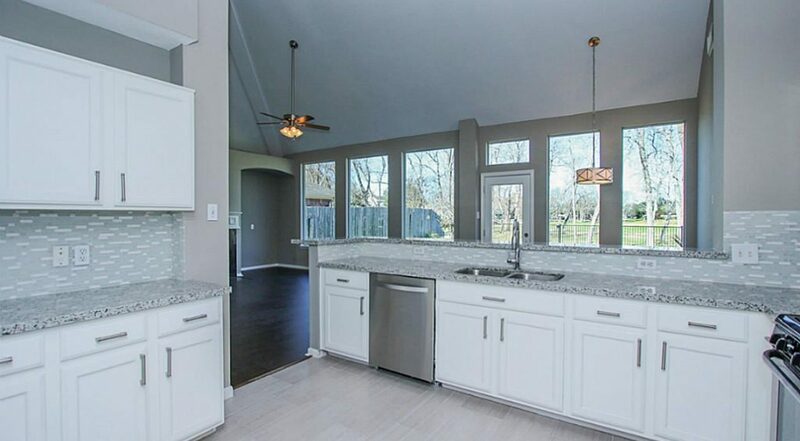 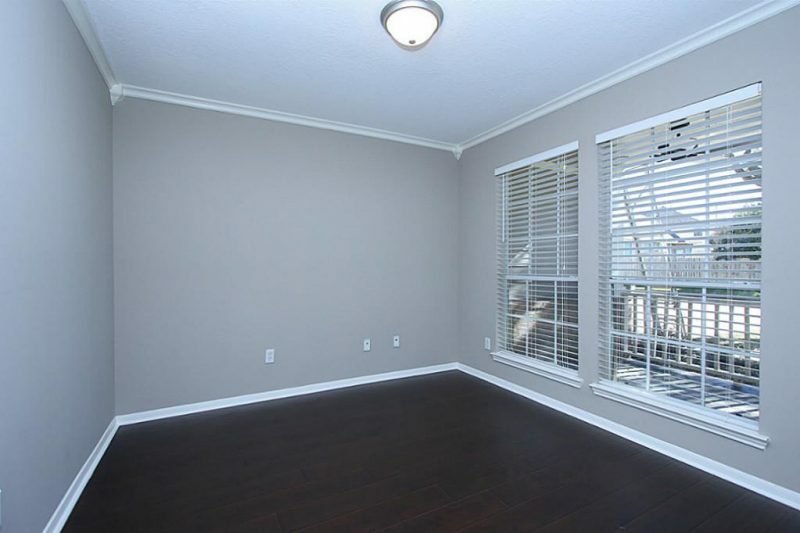 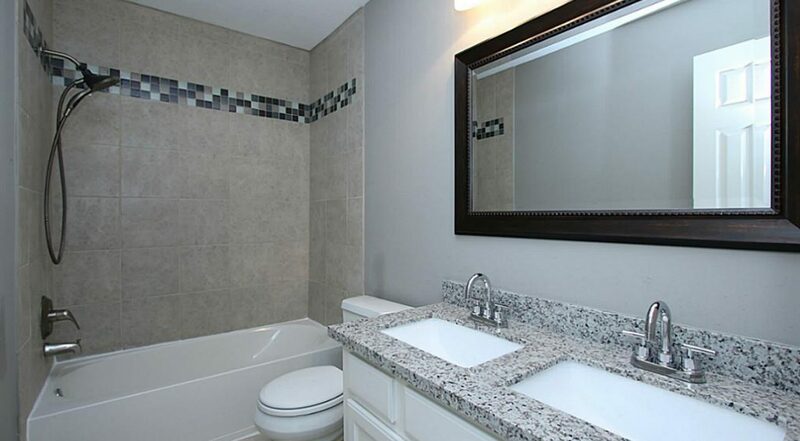 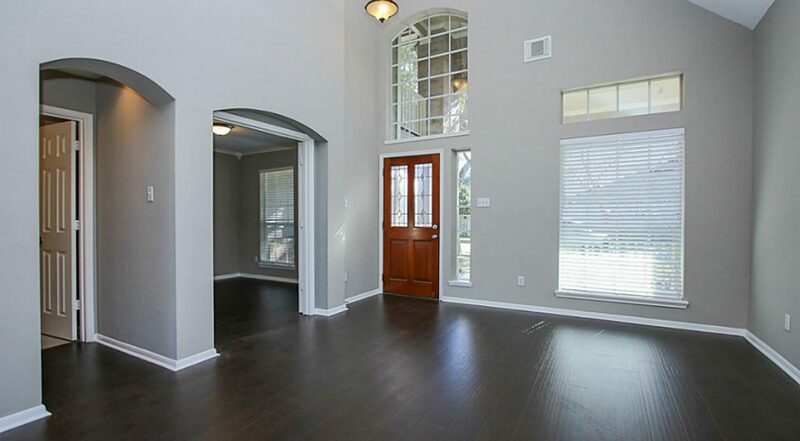 This professional turnkey renovated home shows beautifully. 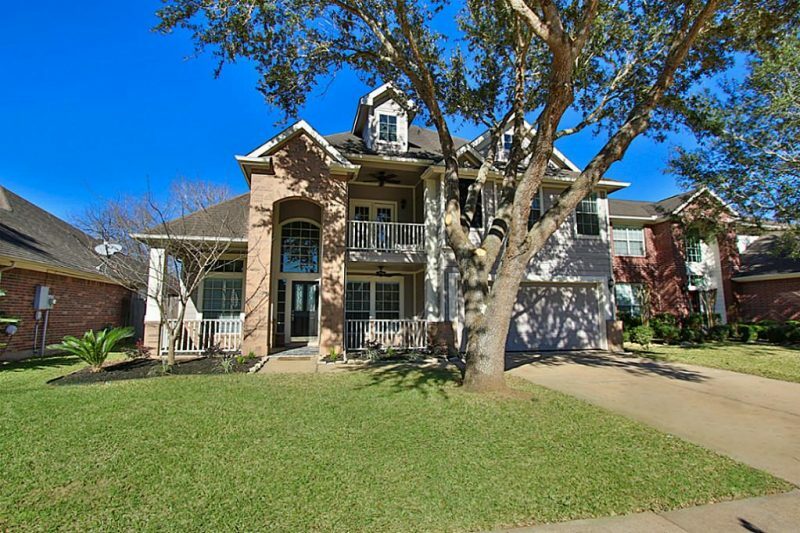 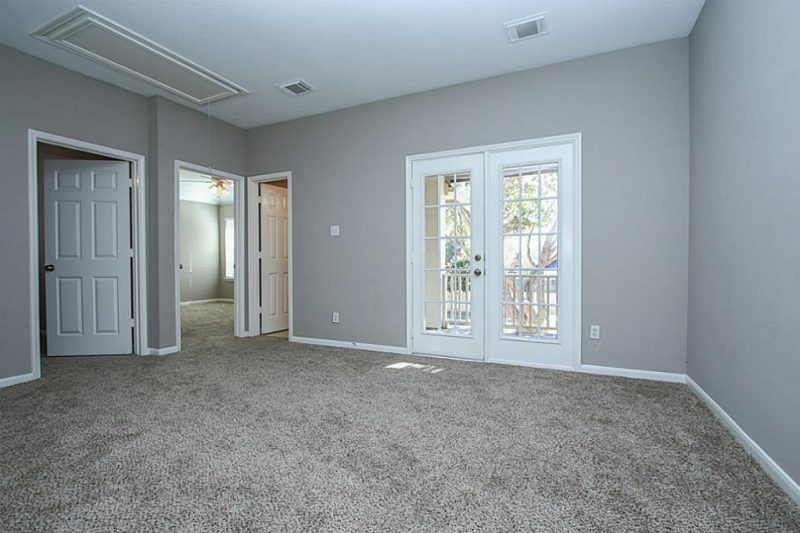 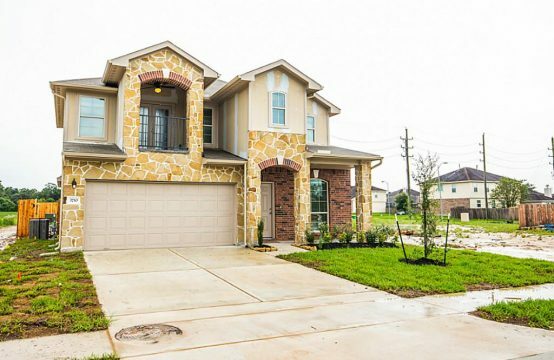 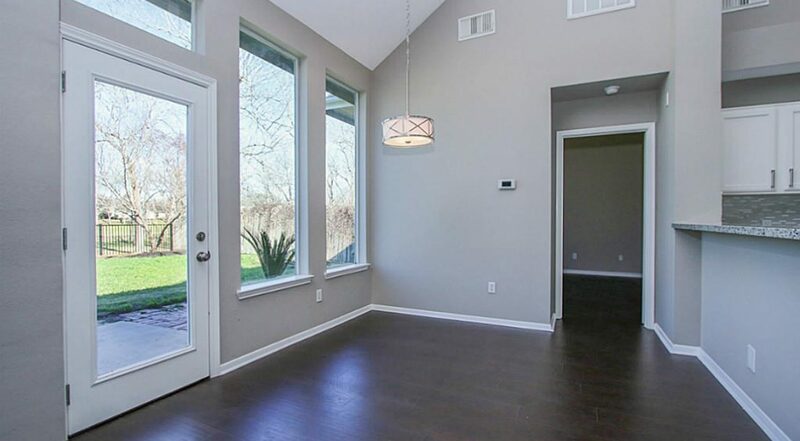 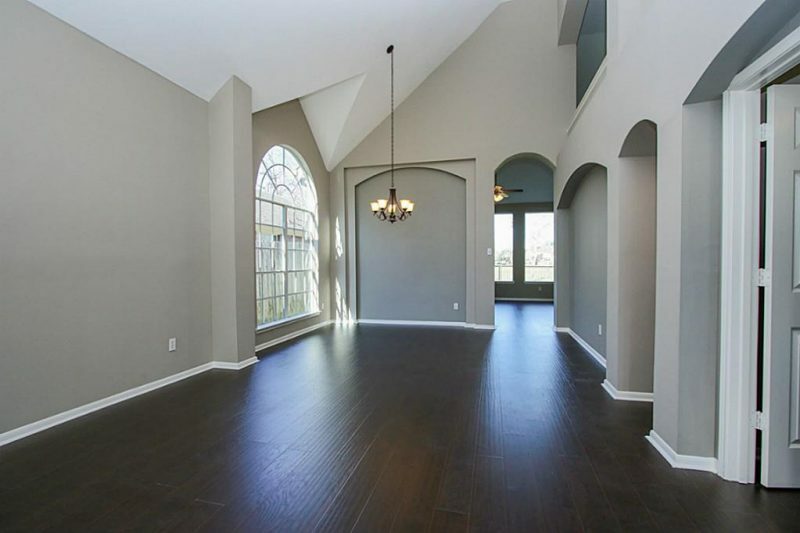 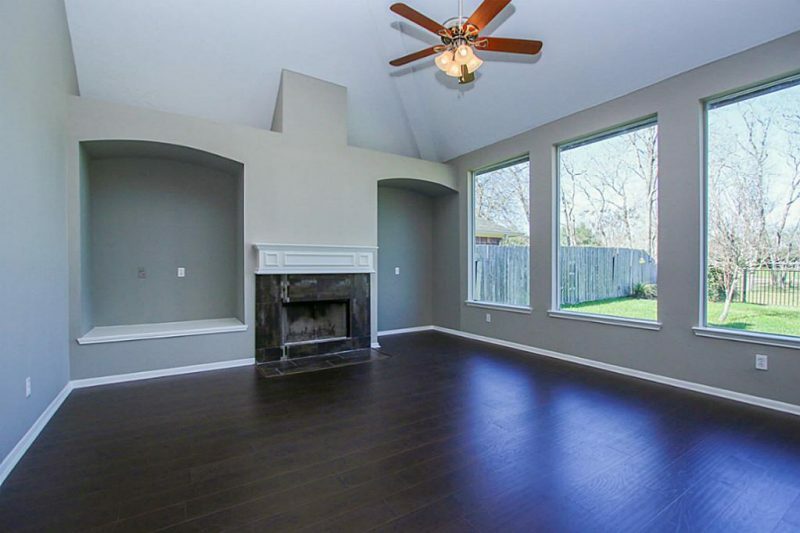 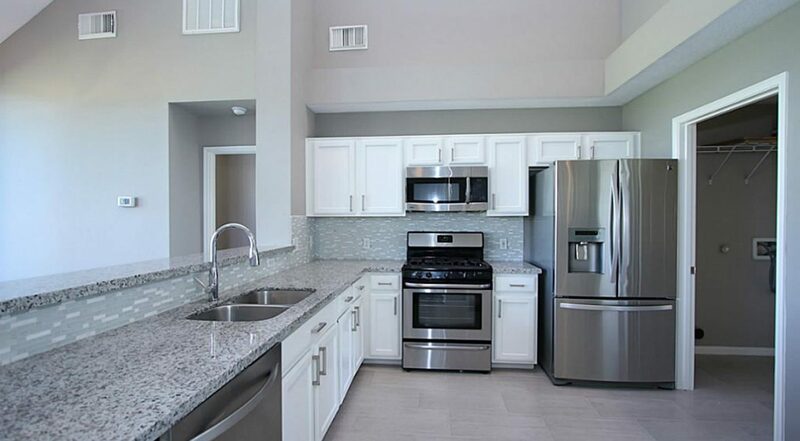 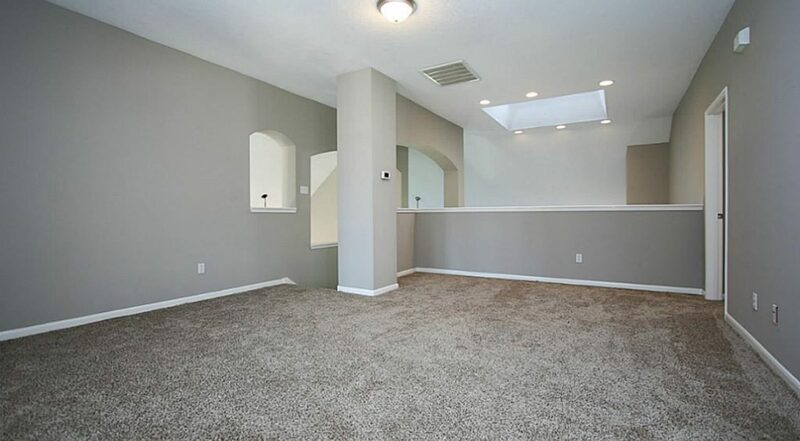 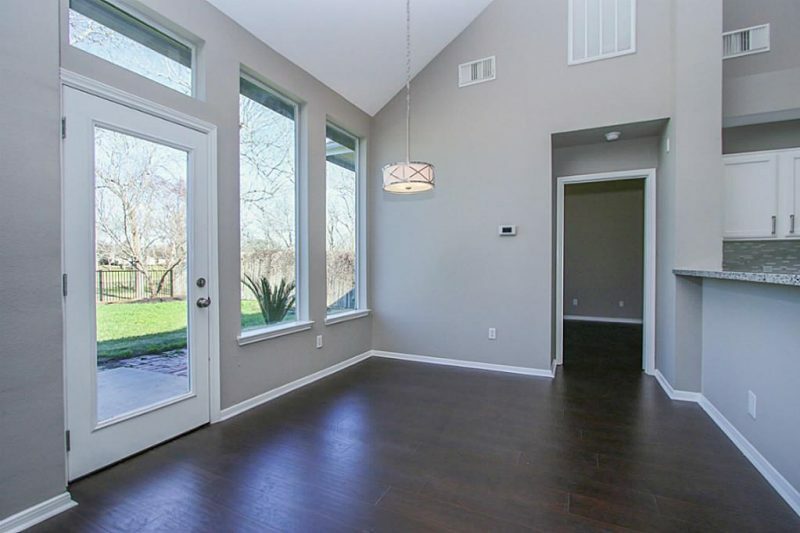 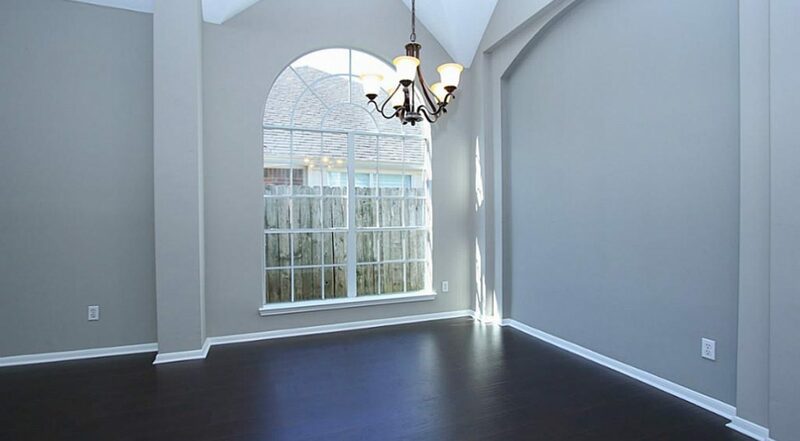 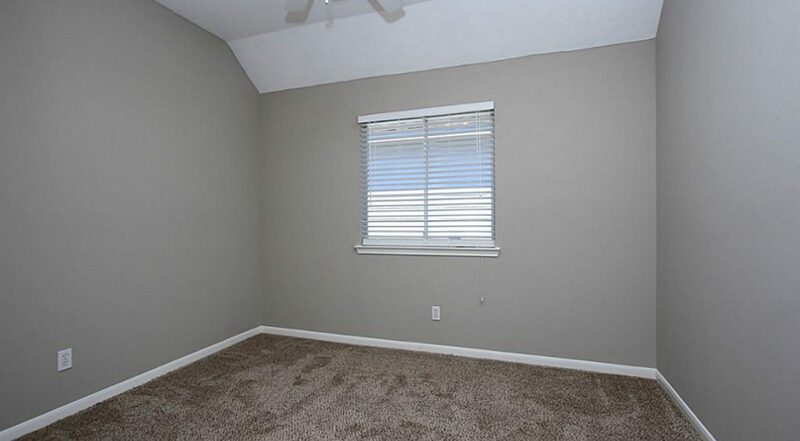 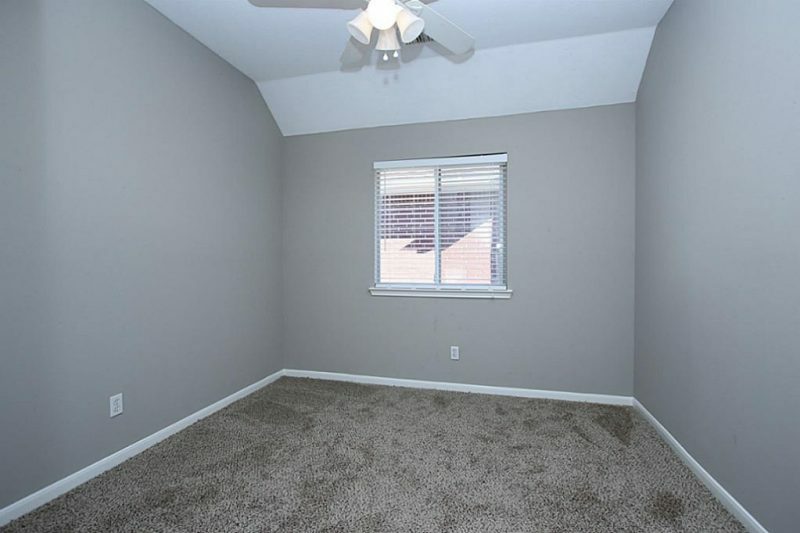 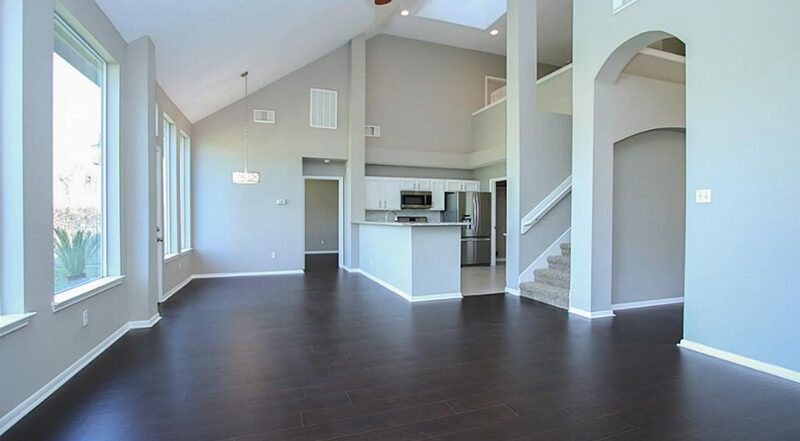 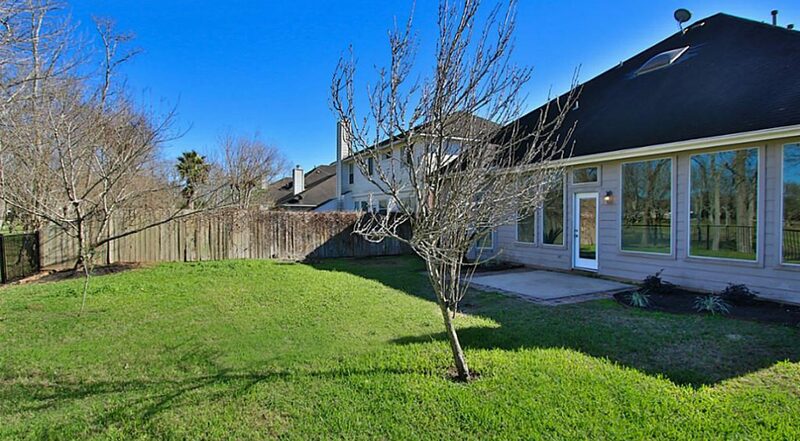 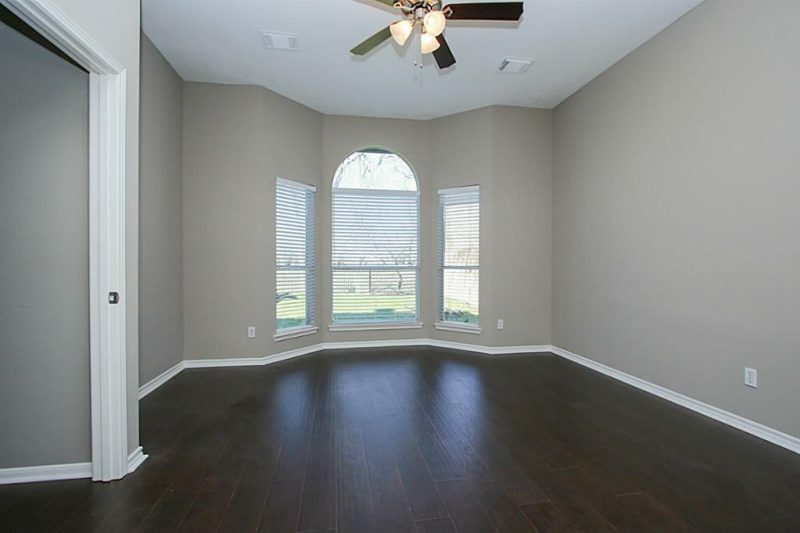 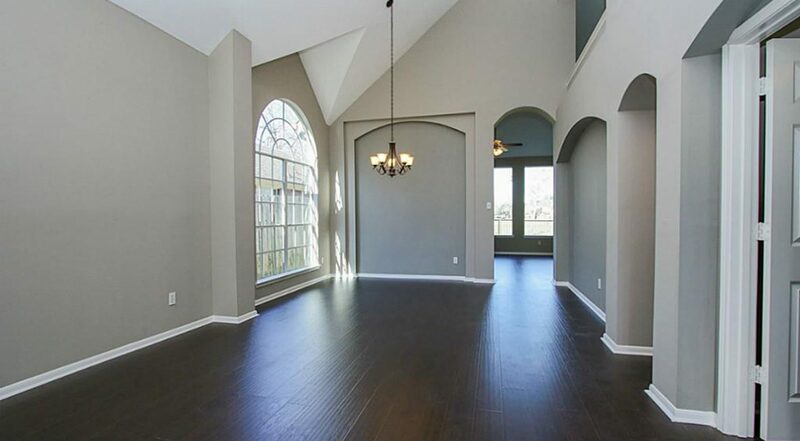 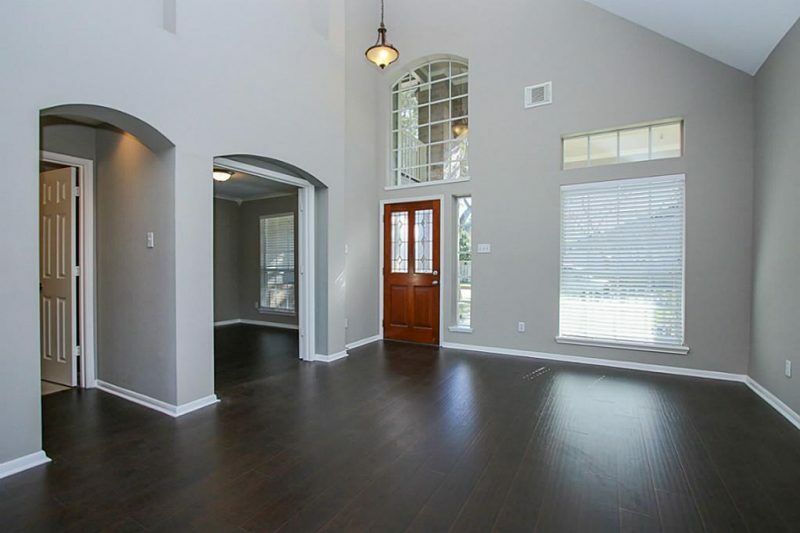 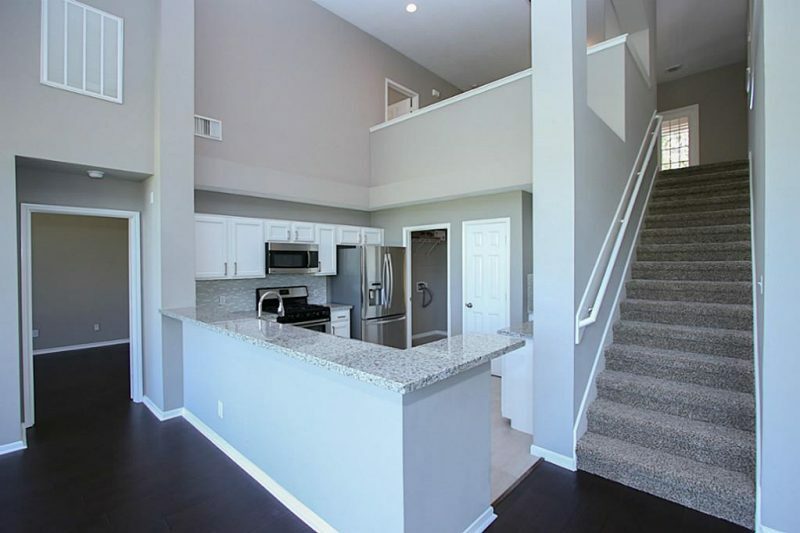 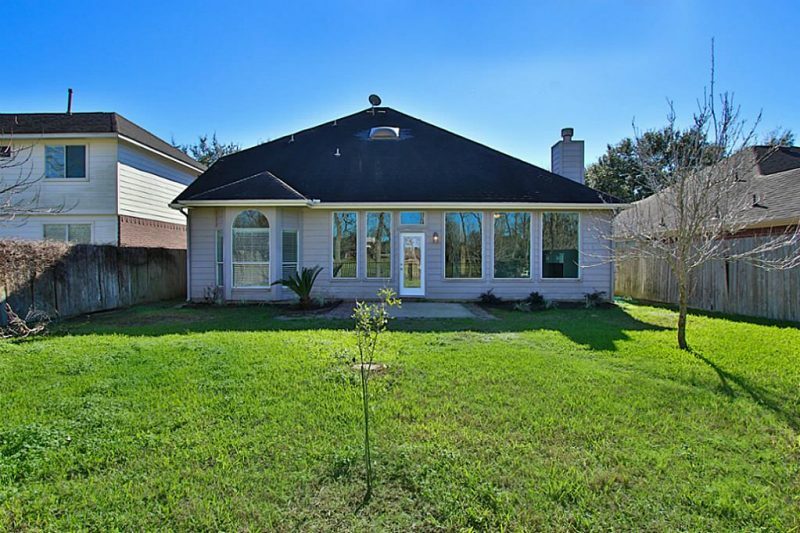 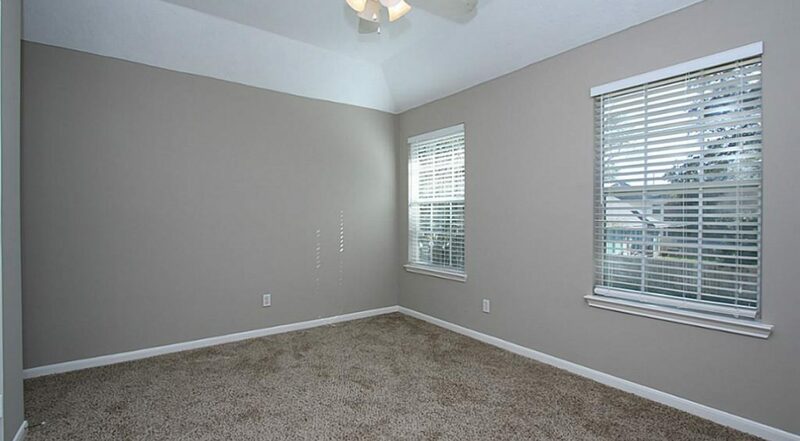 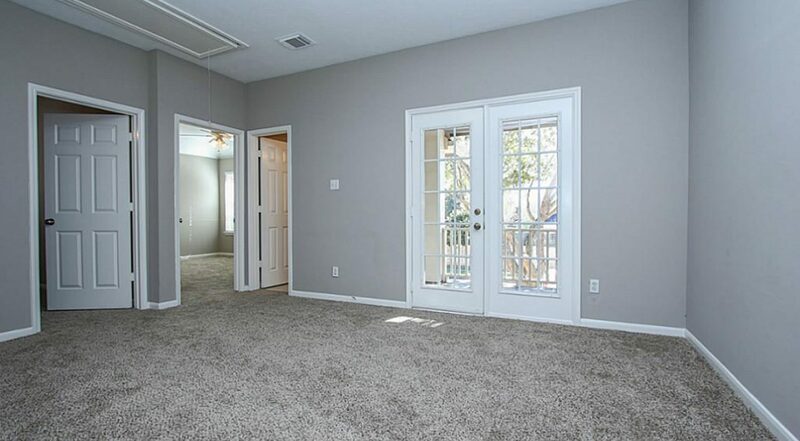 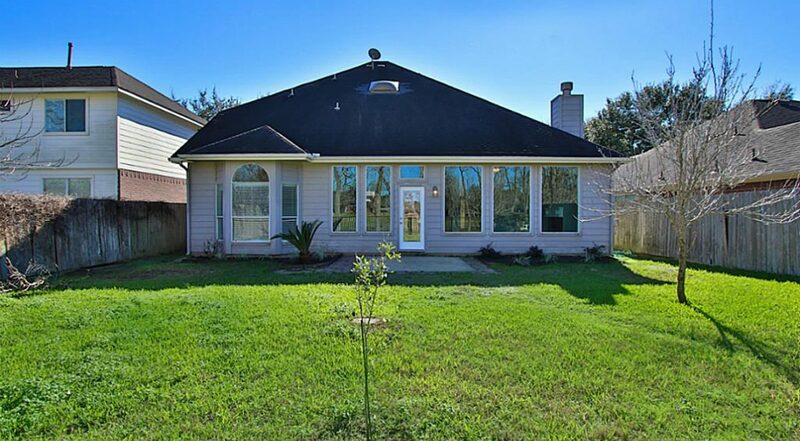 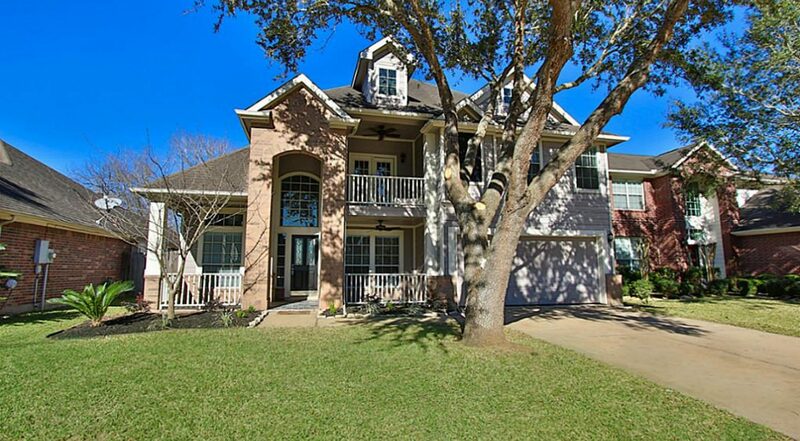 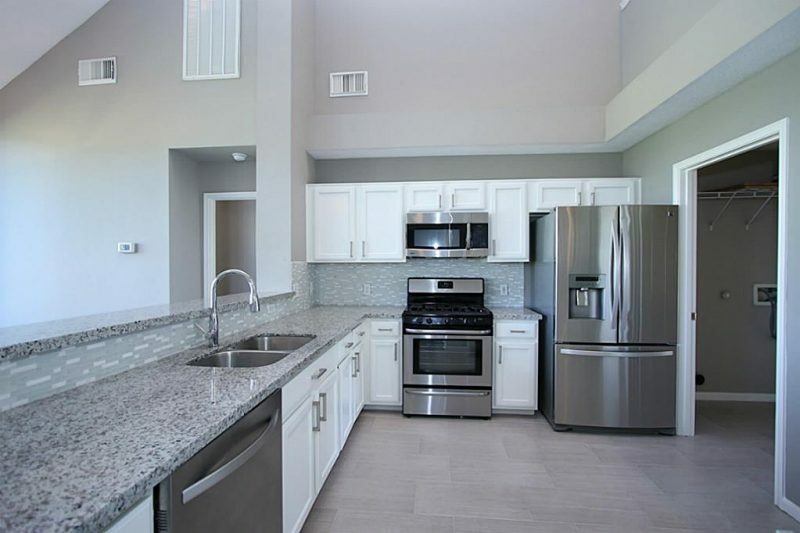 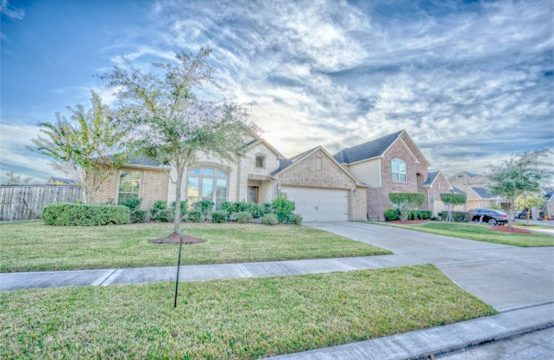 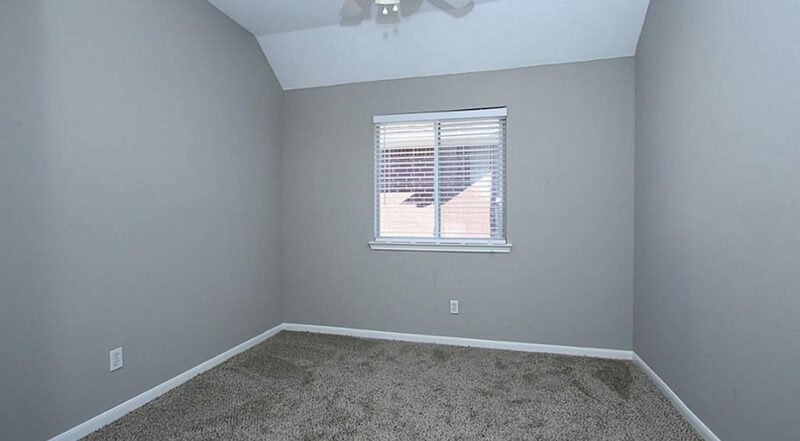 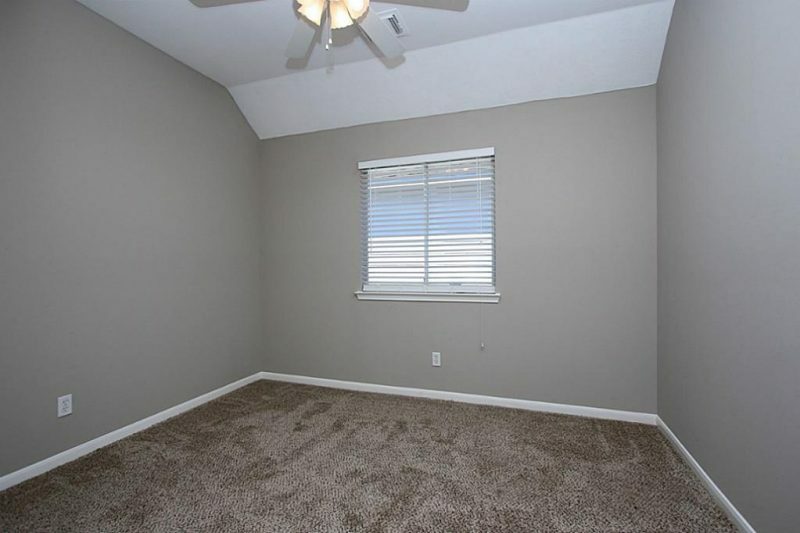 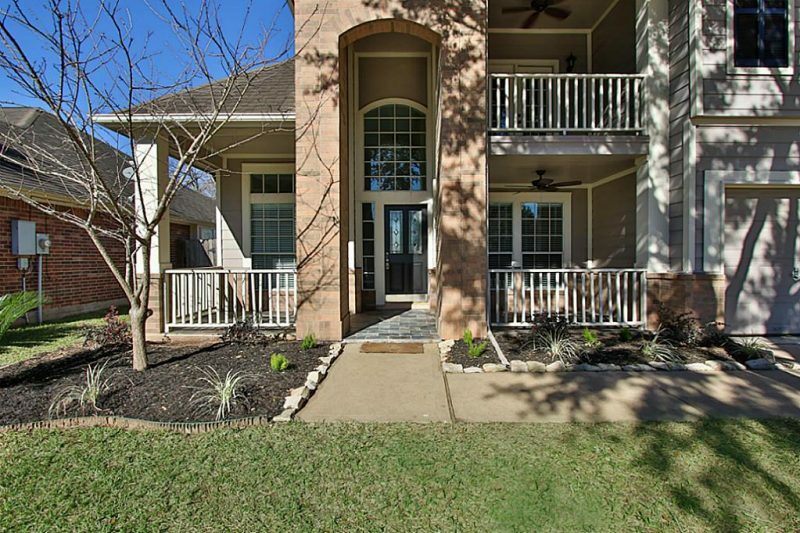 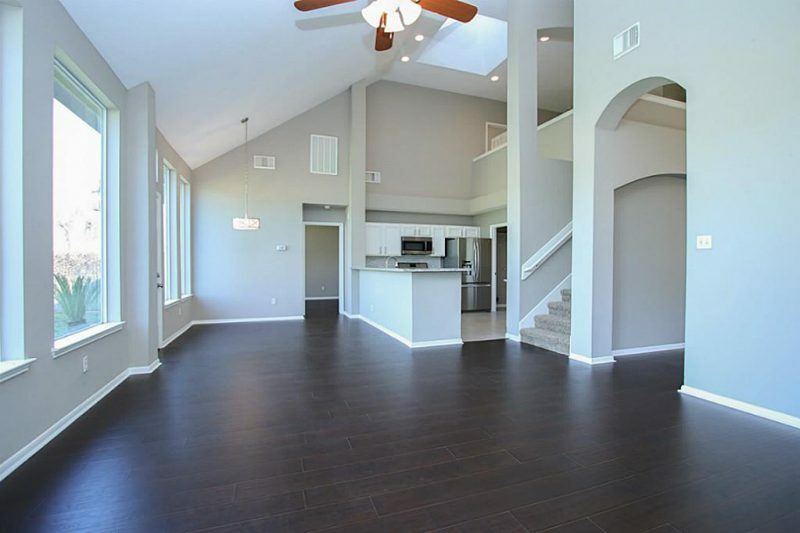 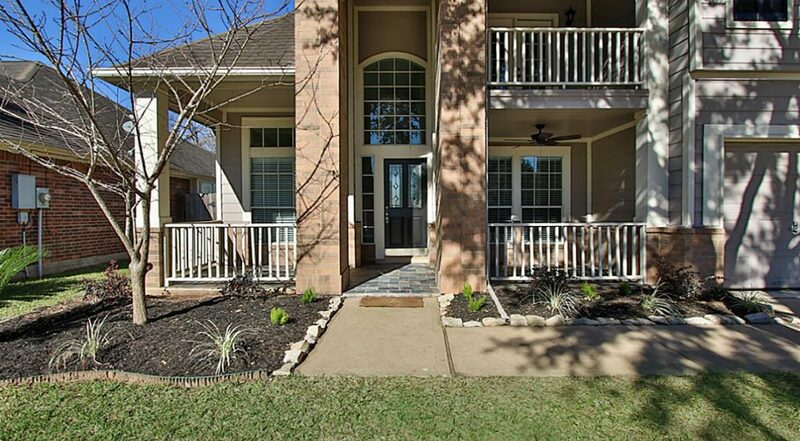 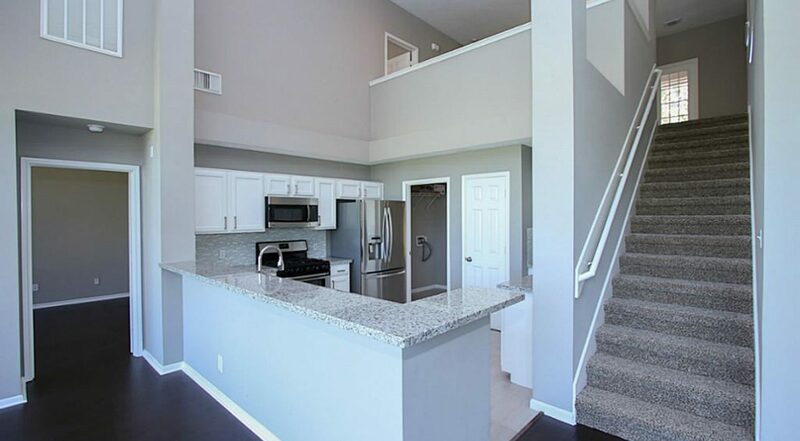 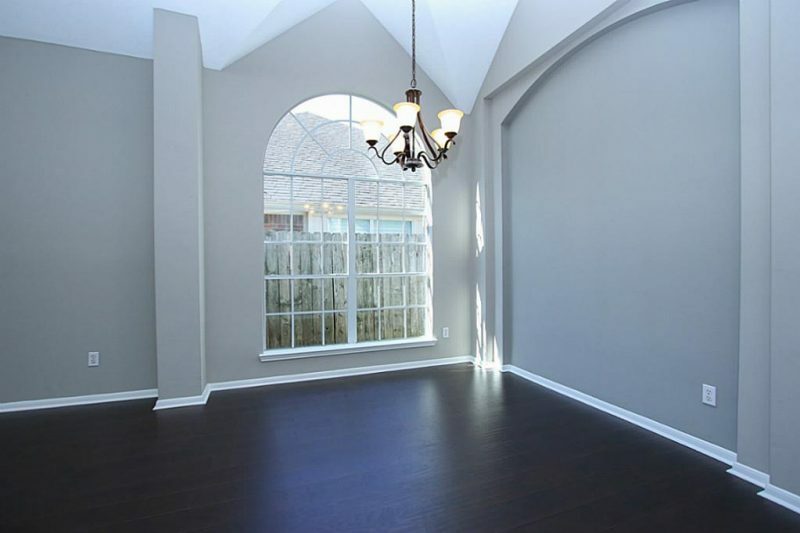 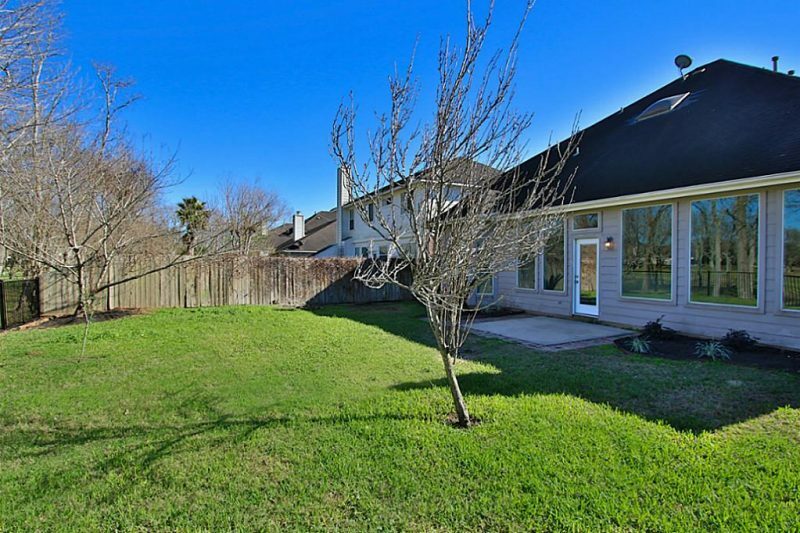 The home features vaulted ceilings, stainless appliances, granite throughout, hand scraped engineered wood flooring, carpet, paint, fixtures, fans, faucets, kitchens, baths, everything NEW! 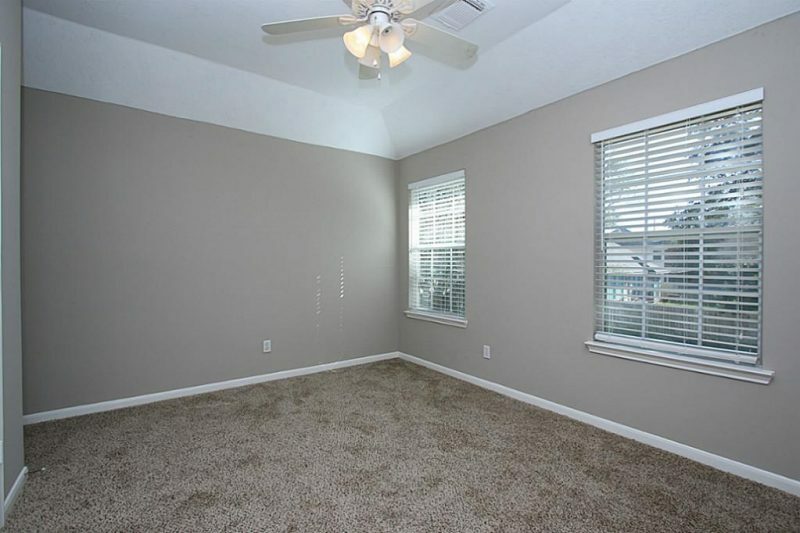 Master down with three beds up. 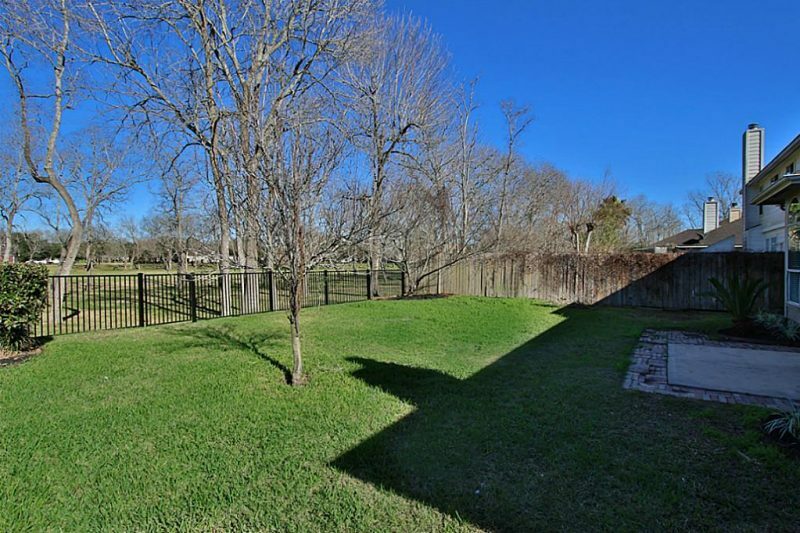 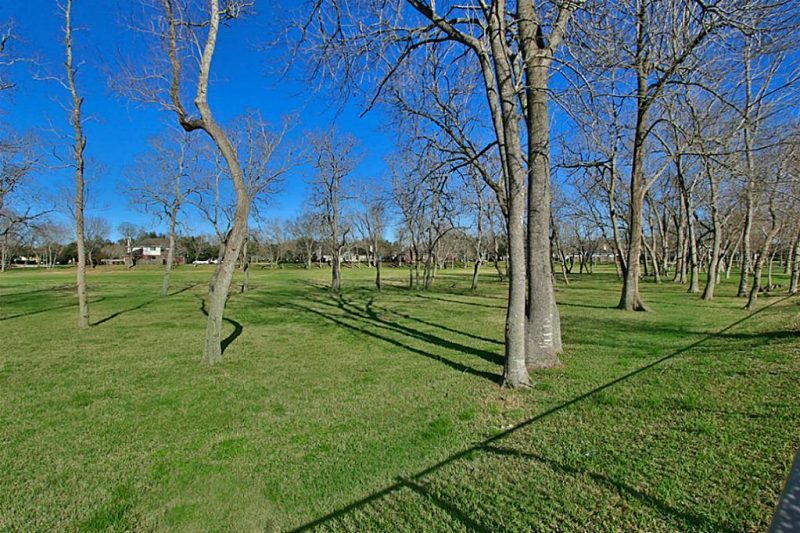 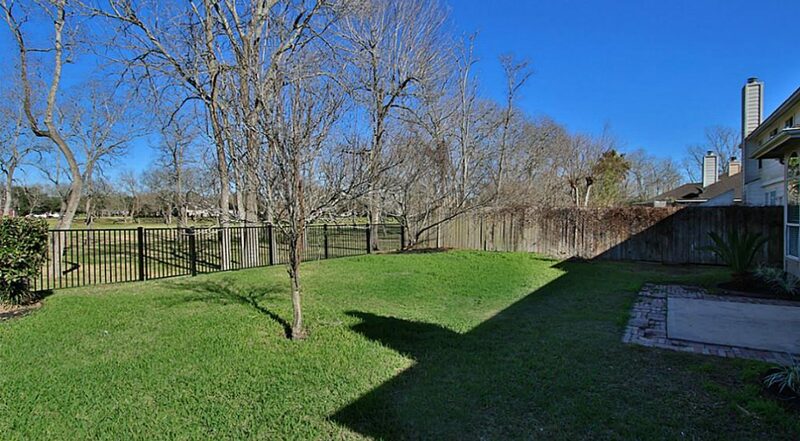 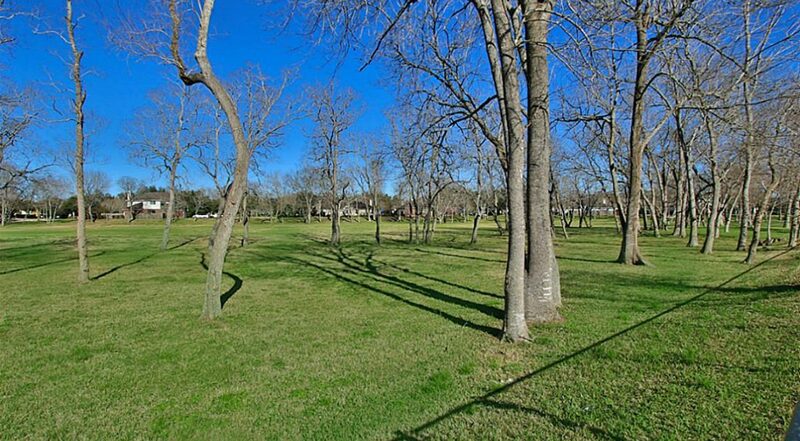 Fantastic backyard that backs up to an open reserve. 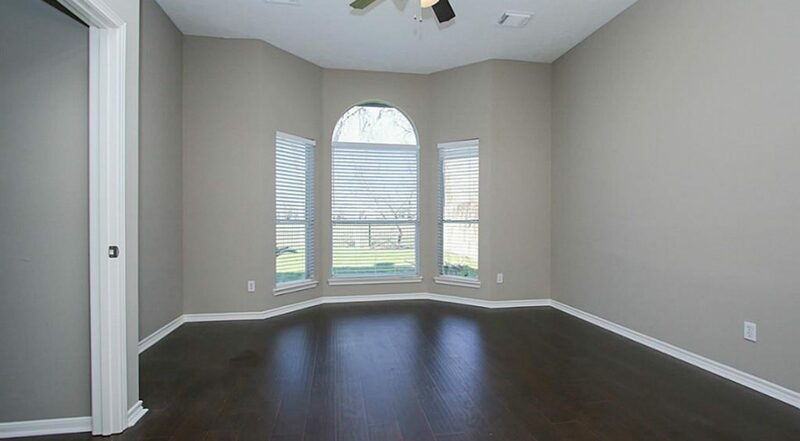 It really gives the home a high end quality to see the reserve from the full length windows across the back of the home.